The Old Beijing Noodle House is located near the Temple of Heaven and the Hongqiao Market. They serve hand-pulled noodles and traditional local dishes. 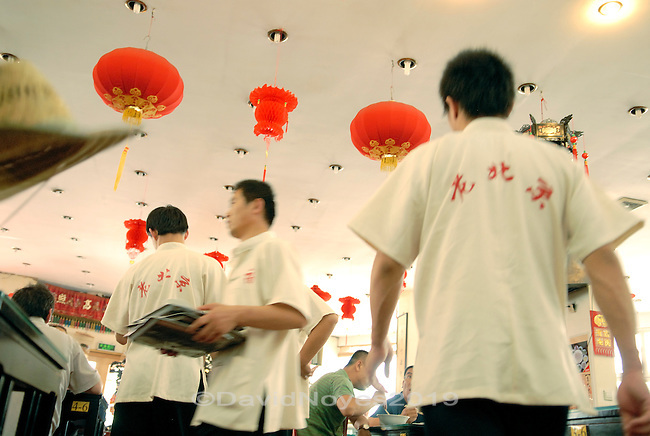 Waiters yell out orders in a loud and fun environment they say is reminiscent of an old Beijing experience. .